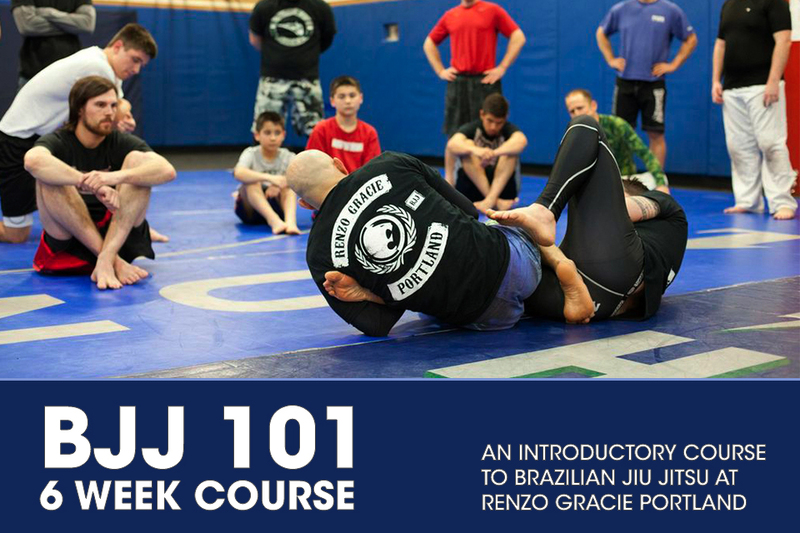 You’ve never trained Brazilian Jiu-Jitsu before – or maybe it’s been a while – and you feel like you need to start from the top, the very top; That’s exactly where BJJ 101 gets going. BJJ 101 is the gateway to learning your way around the mats, learning a little self-defense in the process and building a real appreciation for a discipline that has captivated the attention of casual practitioners and professional mixed martial artists alike. The new class cycle begins Monday March 31. Mon and Wed, 6pm-7pm. Saturday April 5, 12 noon – 3pm. 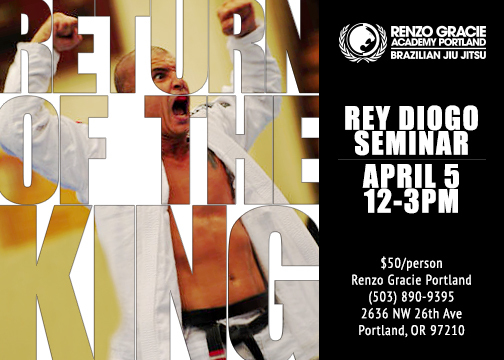 If you have been thinking about learning Jiu Jitsu or introducing someone to the art, this is what you have been waiting for. The new class cycle begins Tue March 11. Tue and Thr 6pm-7pm.